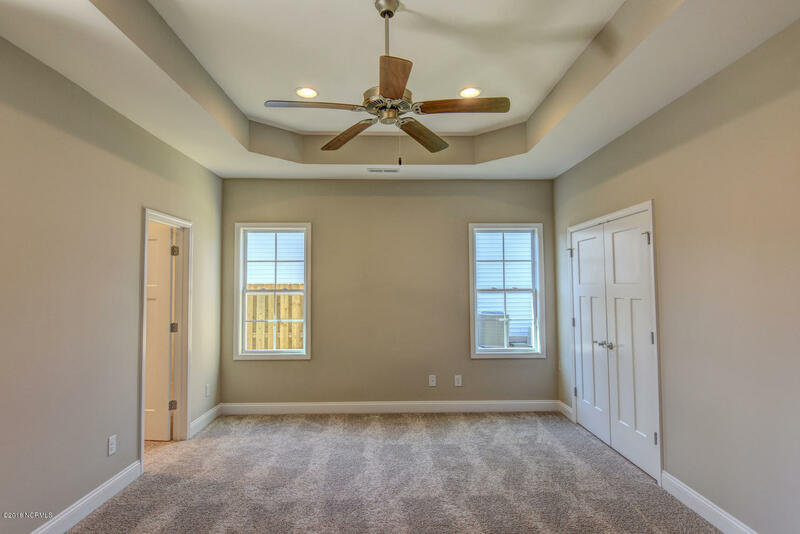 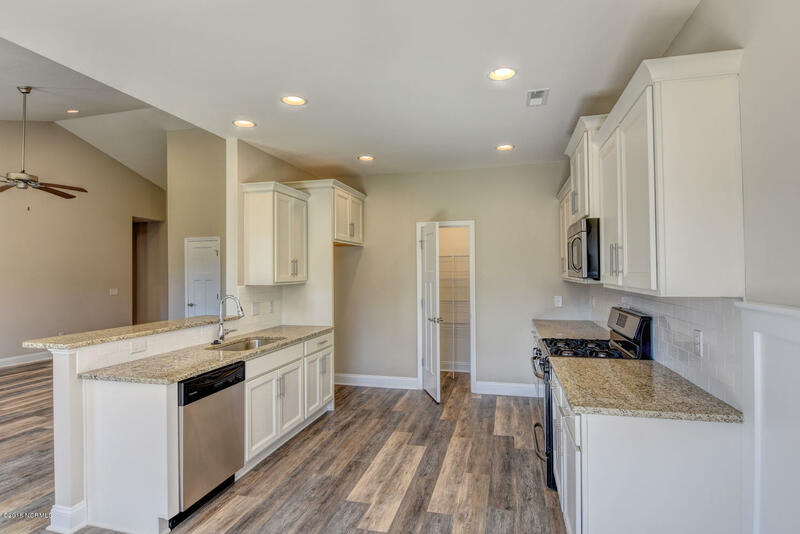 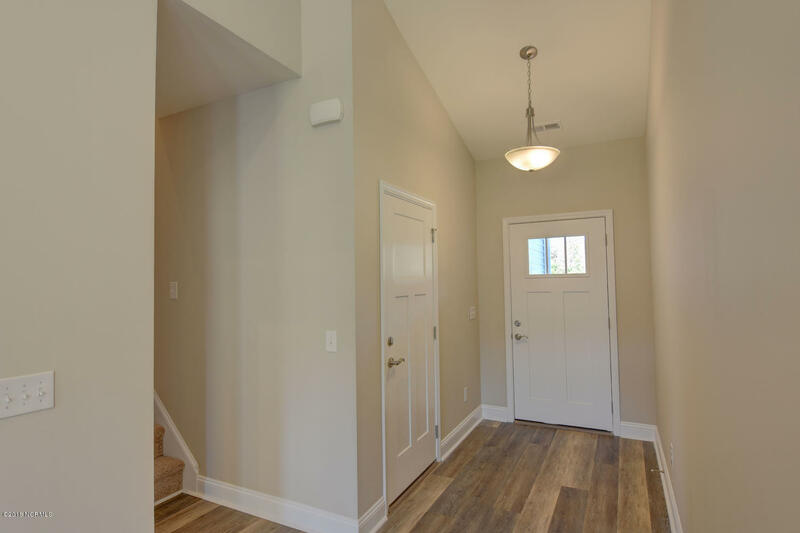 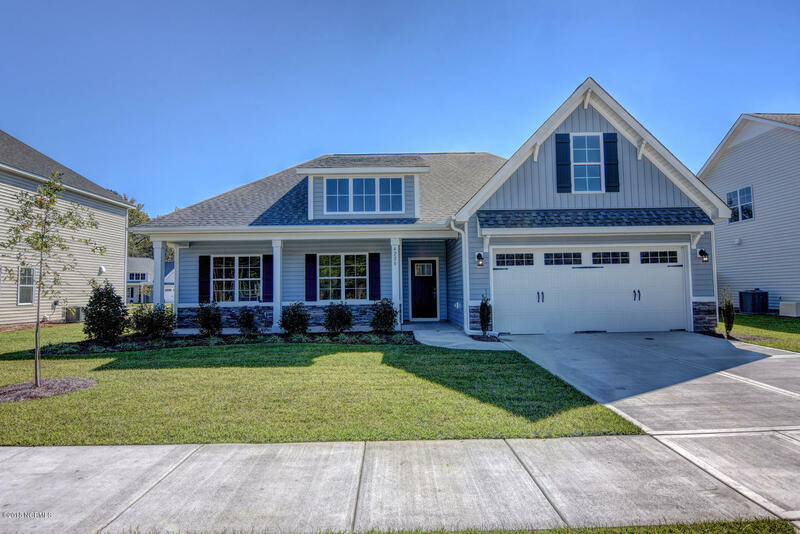 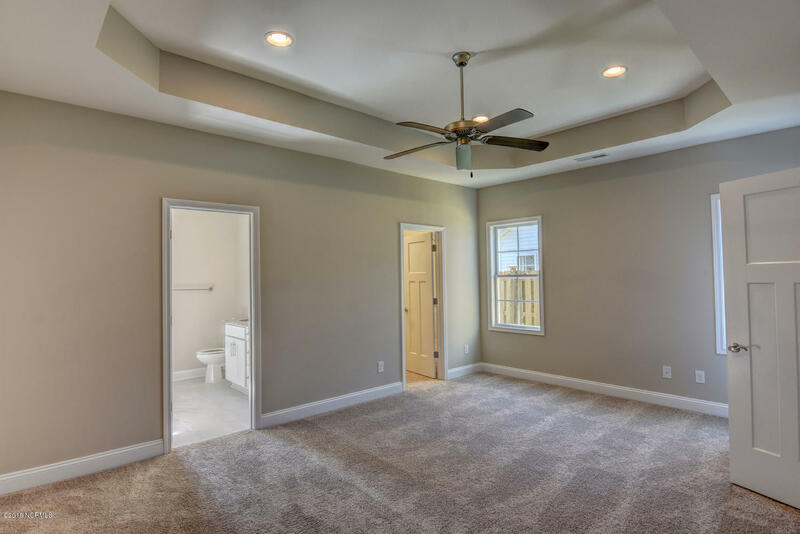 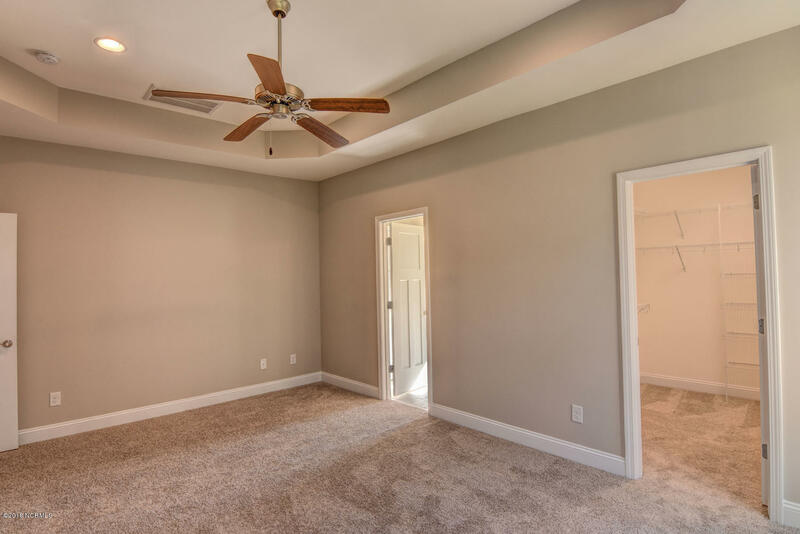 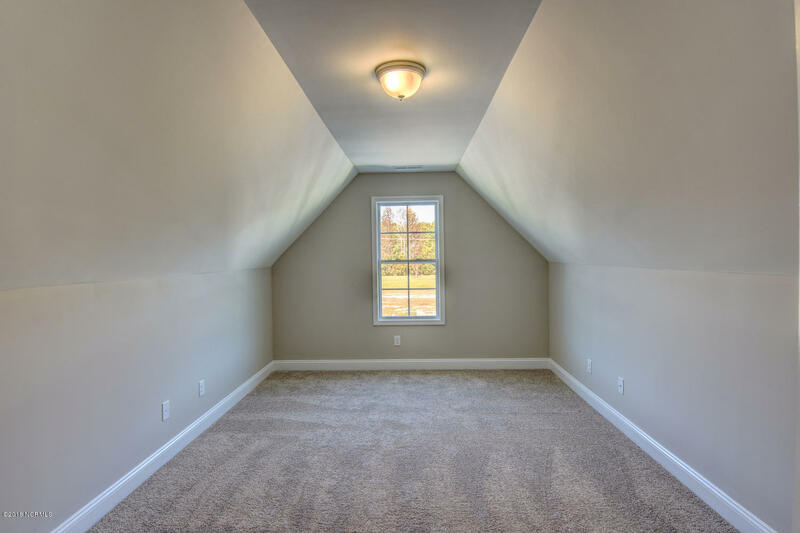 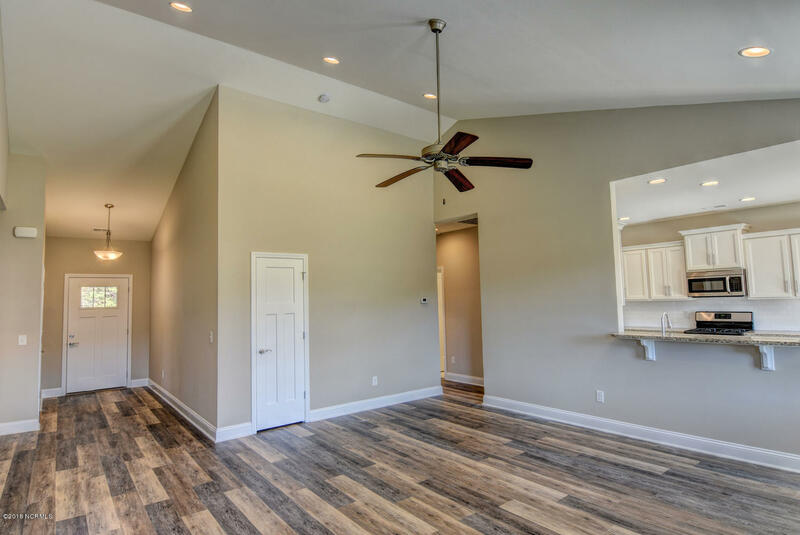 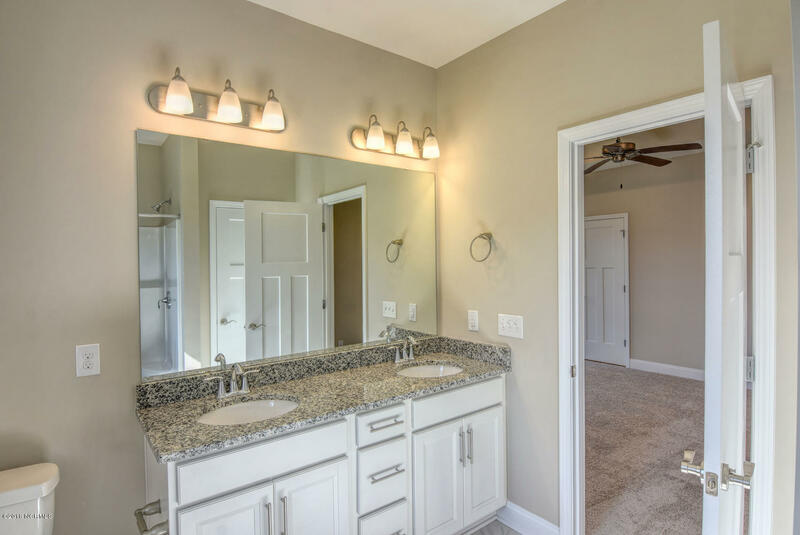 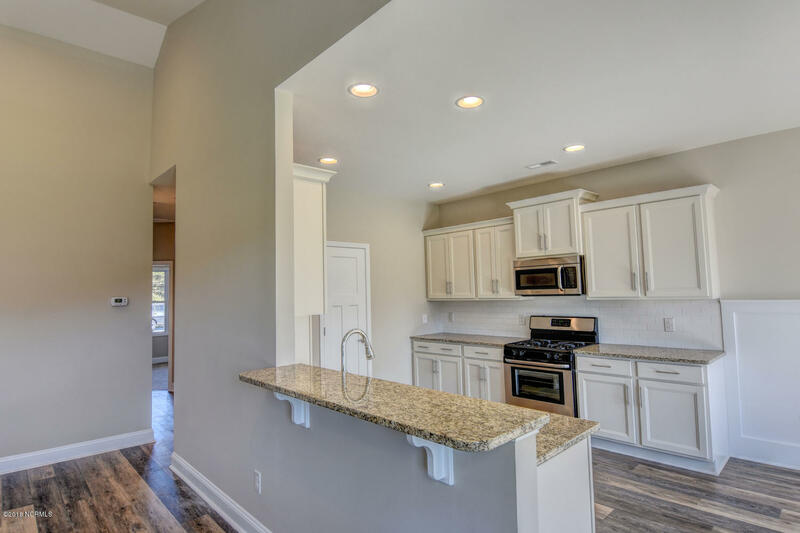 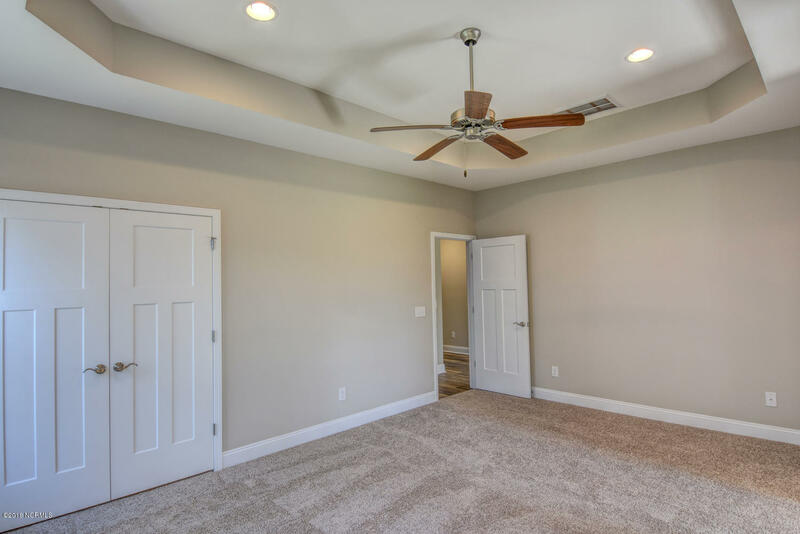 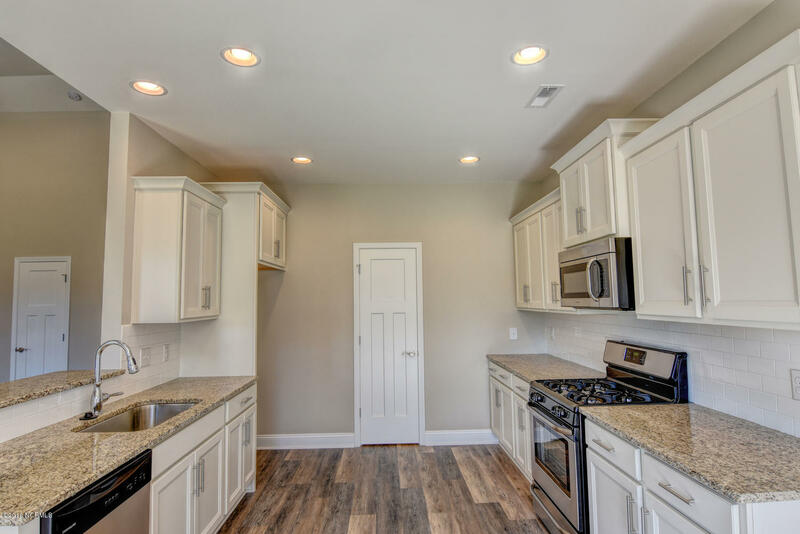 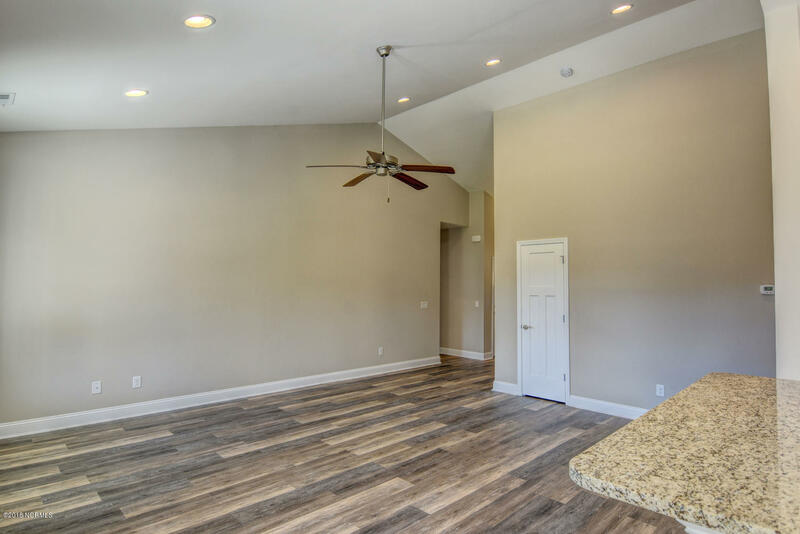 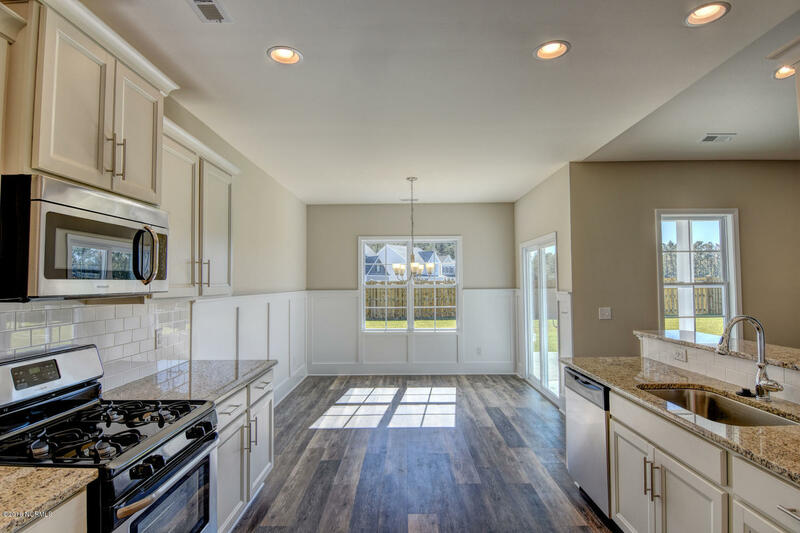 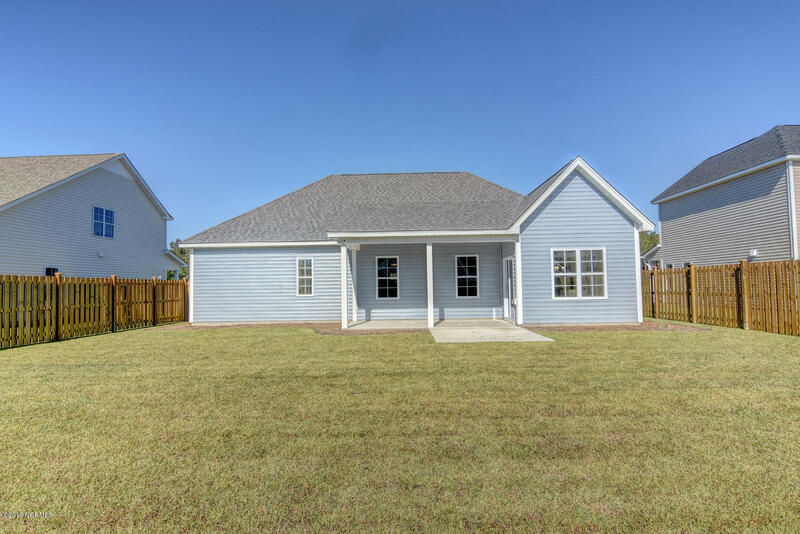 The Hillcrest plan by Hardison Building is a Craftsman style 3 bedroom, 2 bath w/ large bonus room over the garage that could be used as a 4th bedroom. 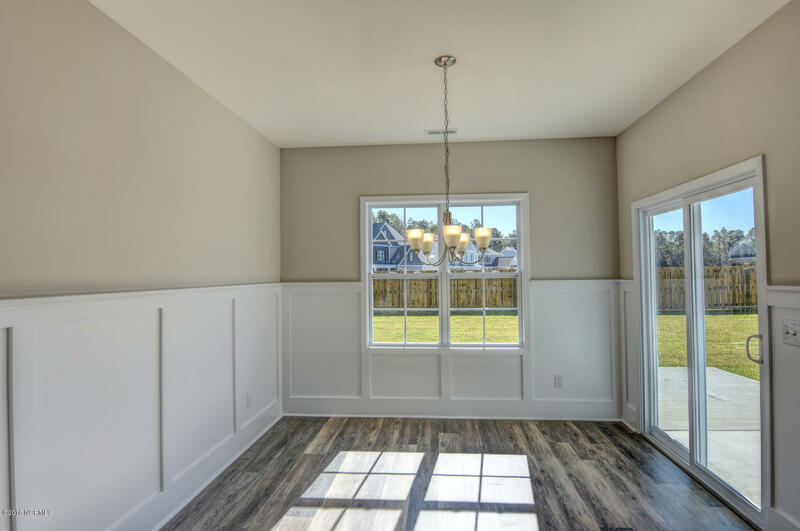 Open floor plan w/ vaulted ceiling in the living room and LVP flooring in main living areas, stain resistant carpet in bedrooms, Kitchen includes granite countertops and large island perfect for entertaining. 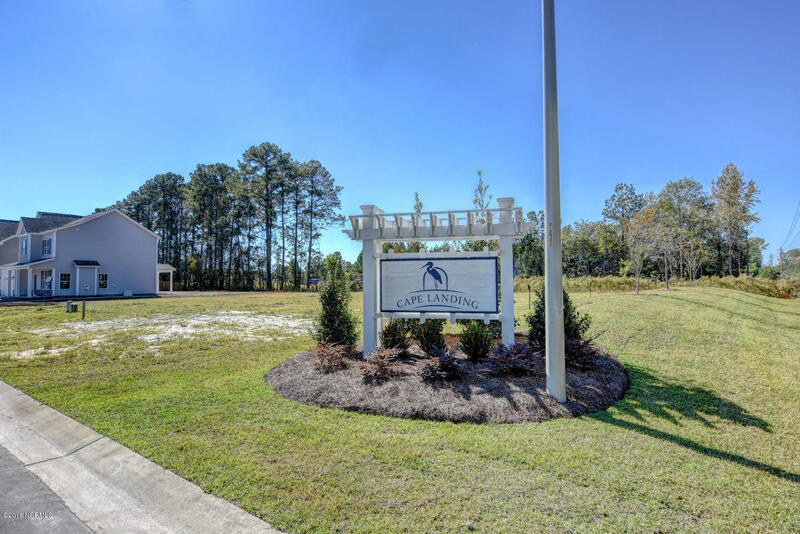 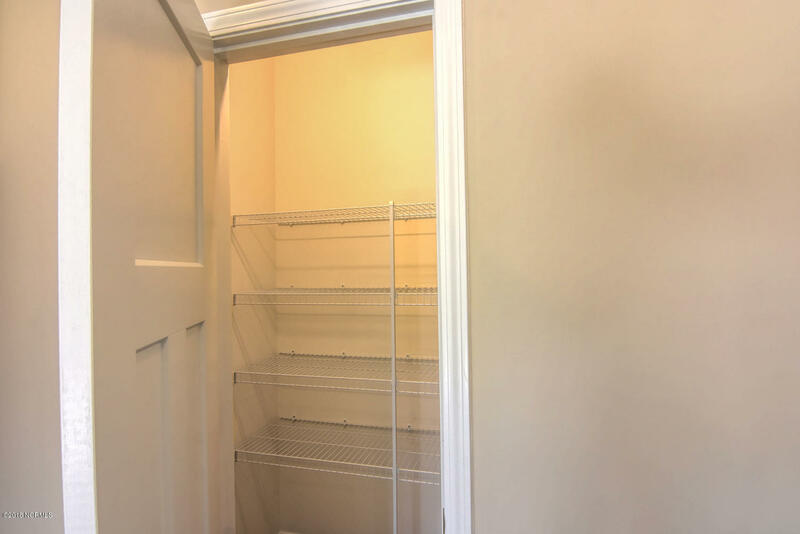 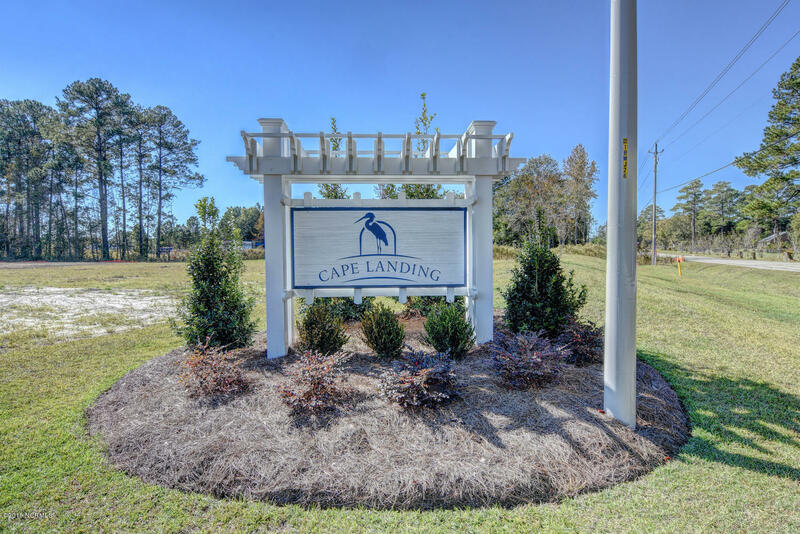 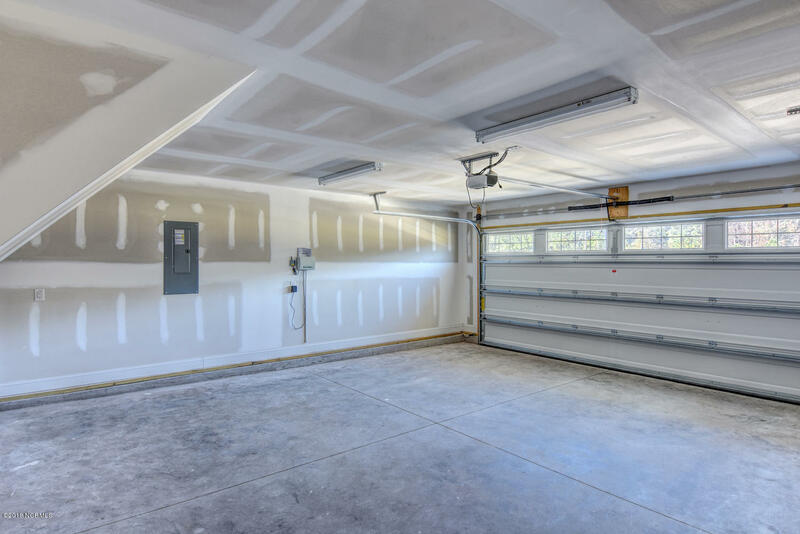 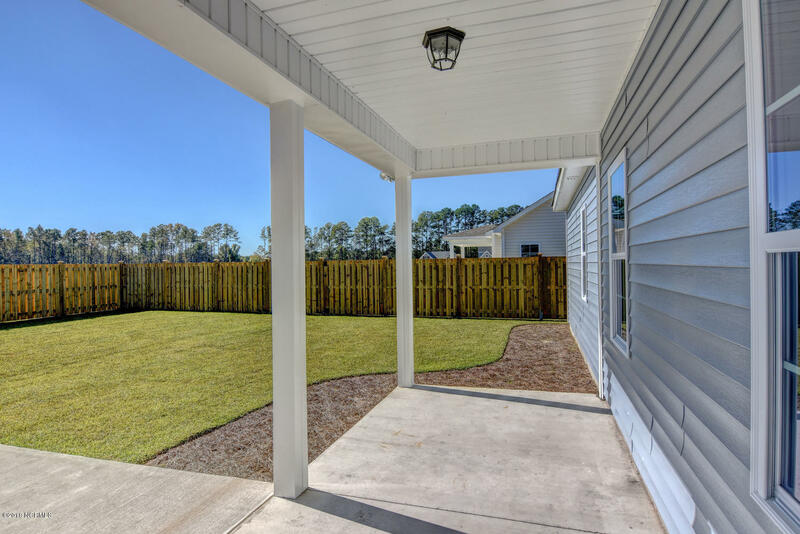 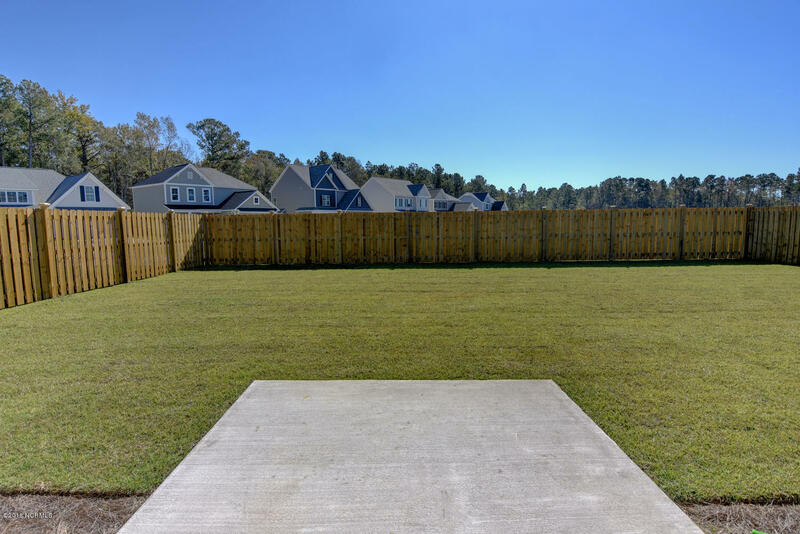 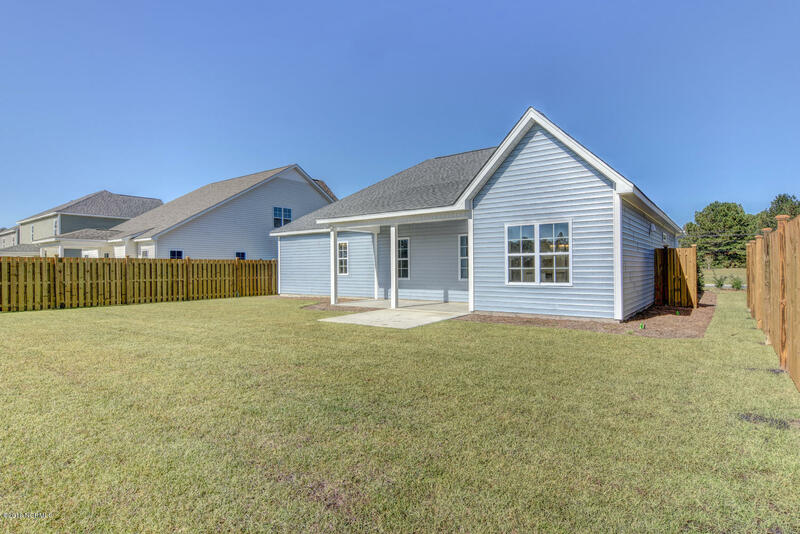 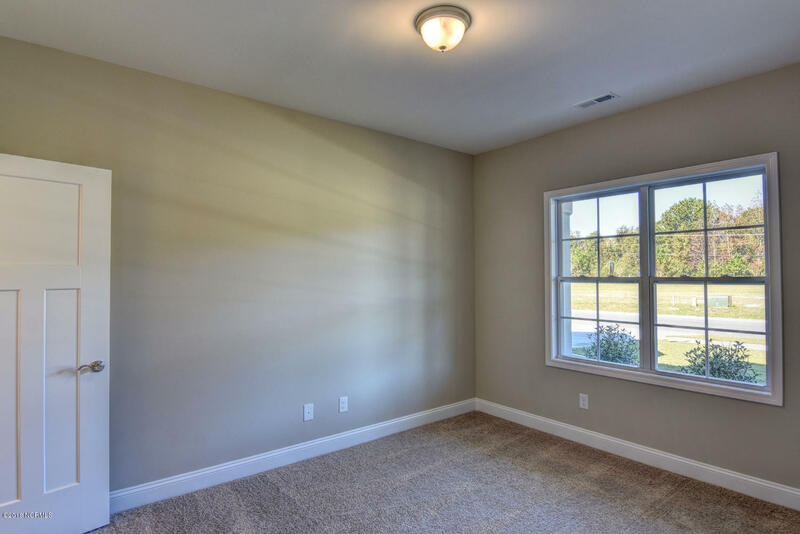 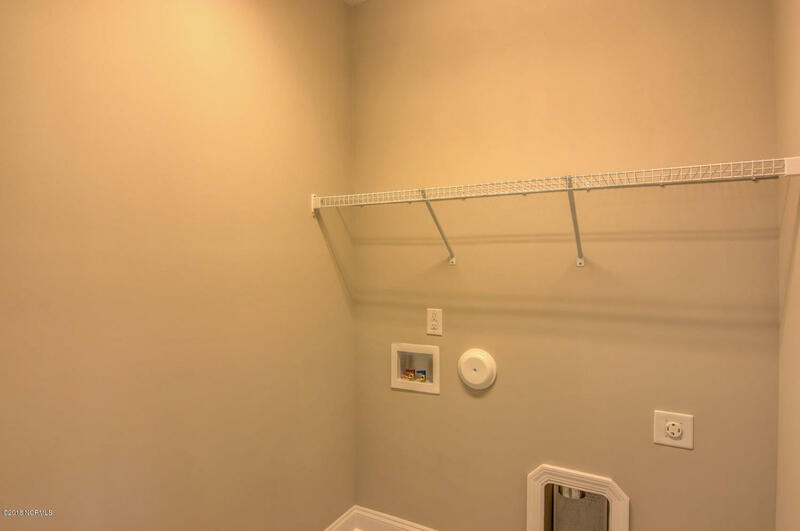 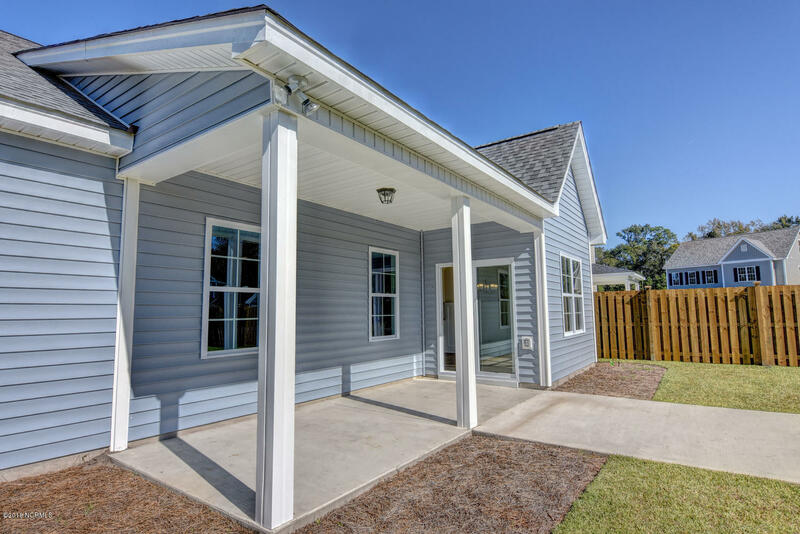 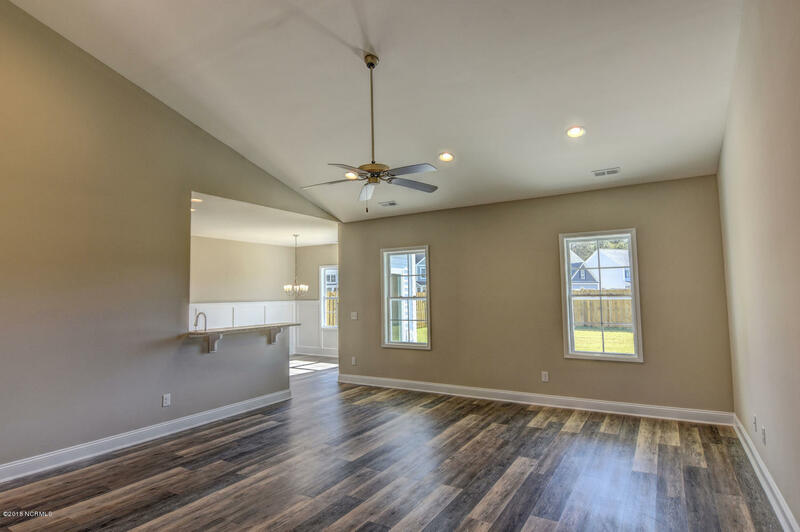 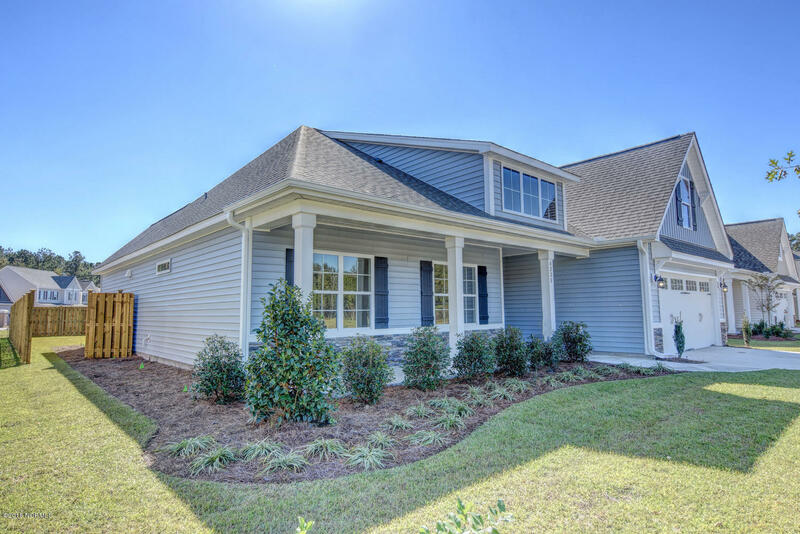 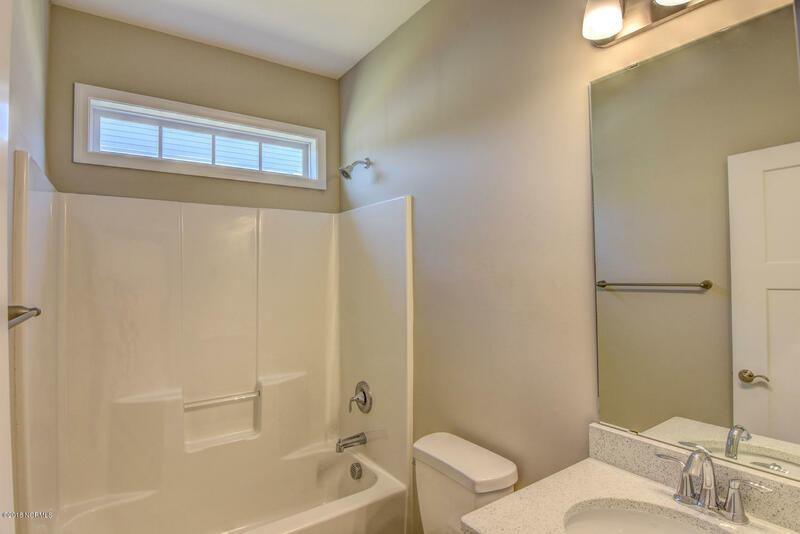 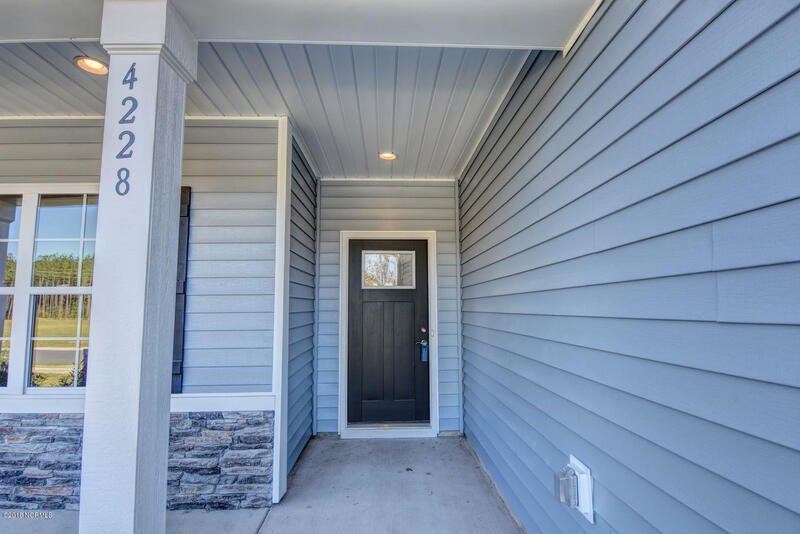 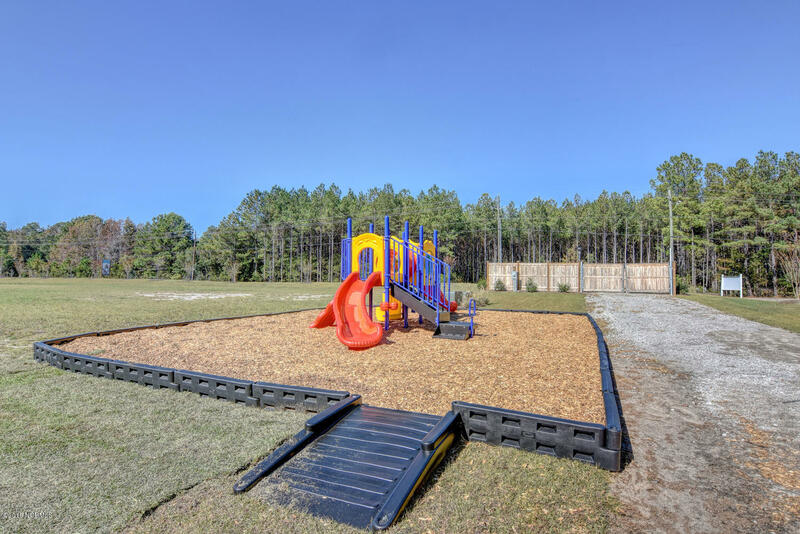 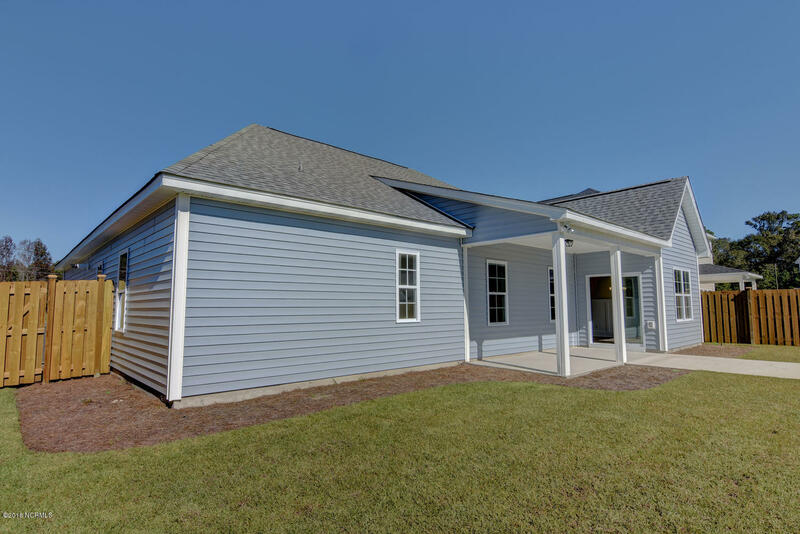 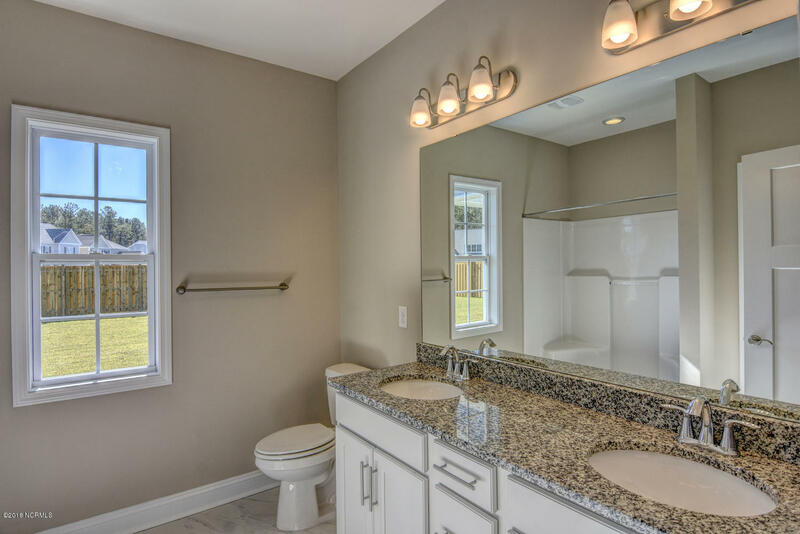 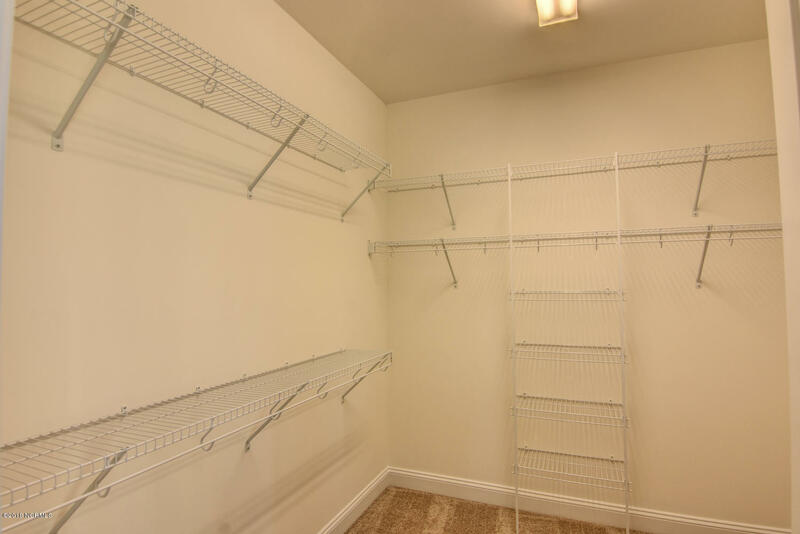 Low maintenance vinyl siding, plus covered porch for outdoor living area and gutters over the front door only begin the extras these homes have to offer.